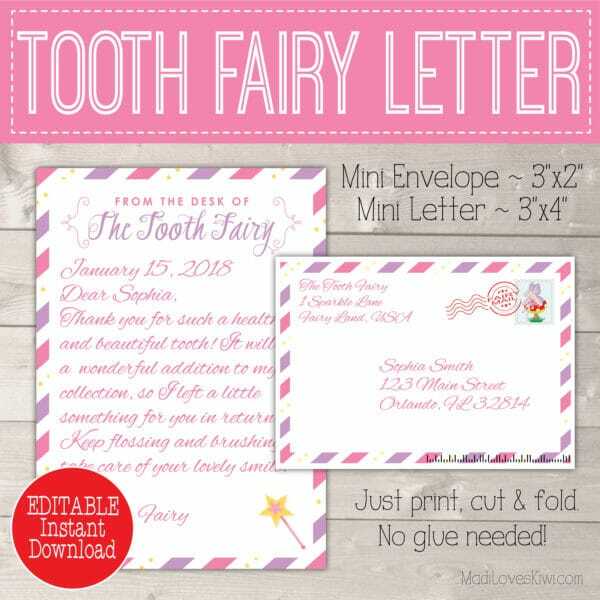 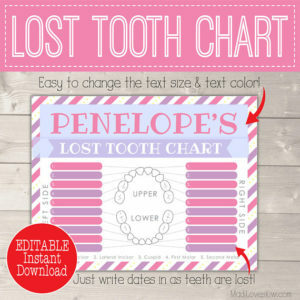 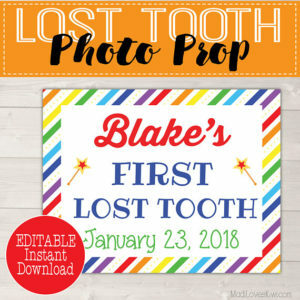 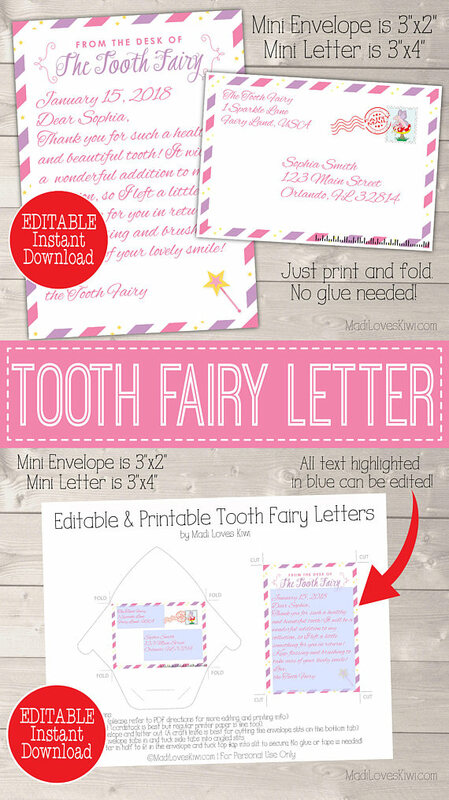 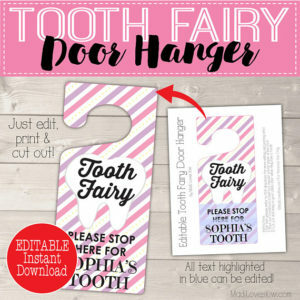 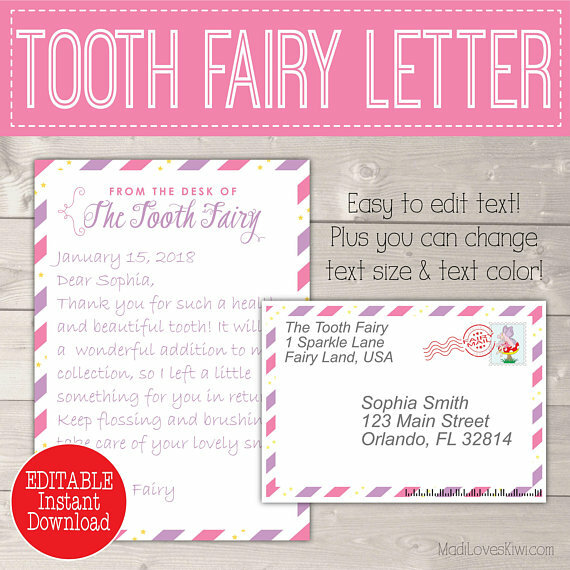 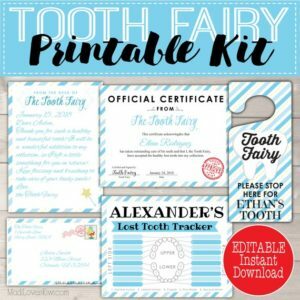 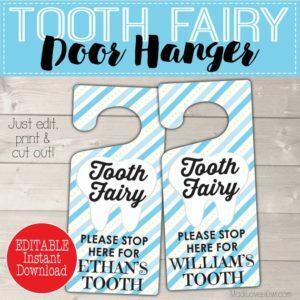 Your daughter will love receiving this miniature personalized Tooth Fairy Letter each time she loses one of her baby teeth! 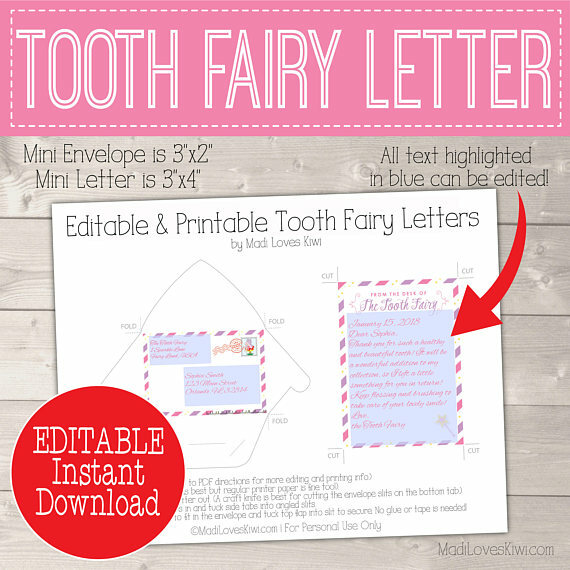 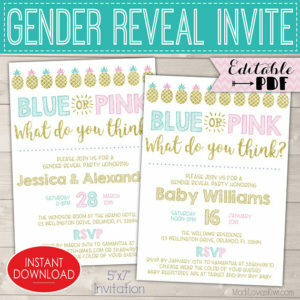 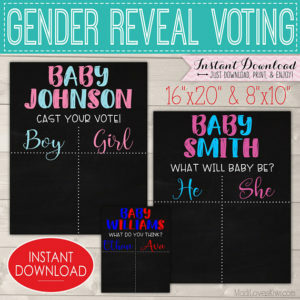 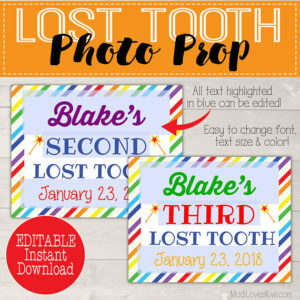 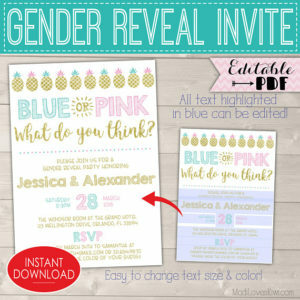 Easily edit and print the letter and envelope, then cut out. 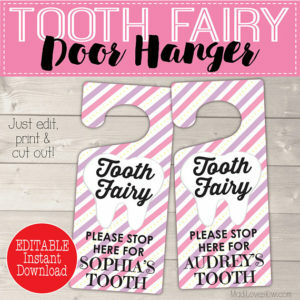 Hide it under her pillow and get ready to wake up to squeal of delight in the morning!